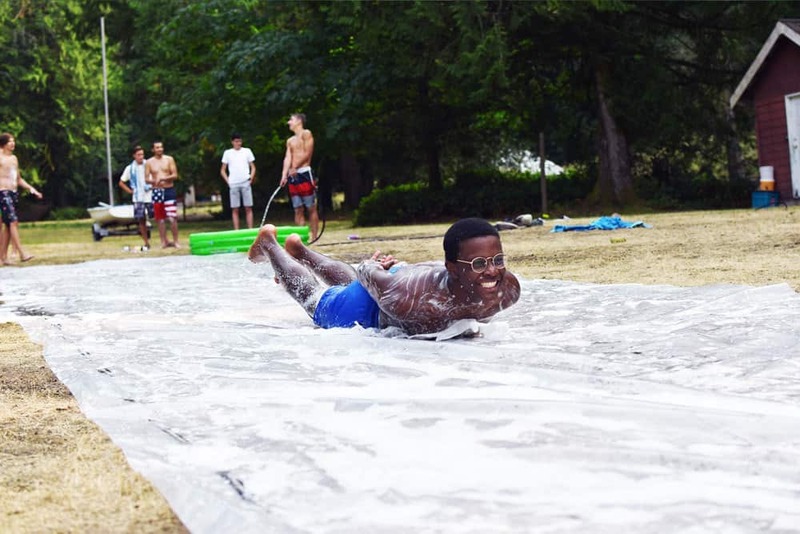 Teens & Leadership Summer Camps are memorable with tons of activities, great food and epic adventure! Geared towards Junior and Senior high school students, they are full of energy and all the best that Pioneer Camp has to offer! 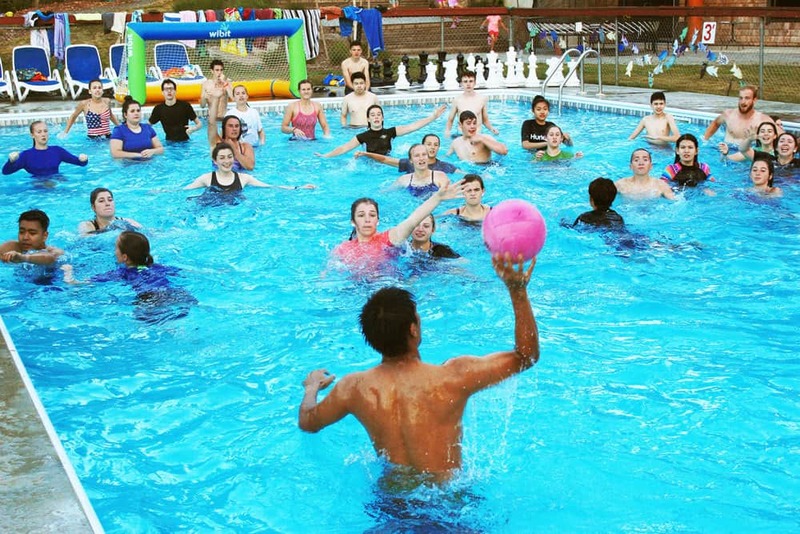 We’ve got amazing facilities for you to explore; the Wibit, water skiing, kayaking, swimming, biking, and much more! In addition to all of this, will be great opportunities to learn more about God’s love and discuss what a relationship with Him could look like. We also run leadership training programs for teens who are wanting to grow in their character and leadership ability as well as to learn how to make a difference for Christ in their home communities. Check out details below. Welcome to the camp that pushes all the limits! 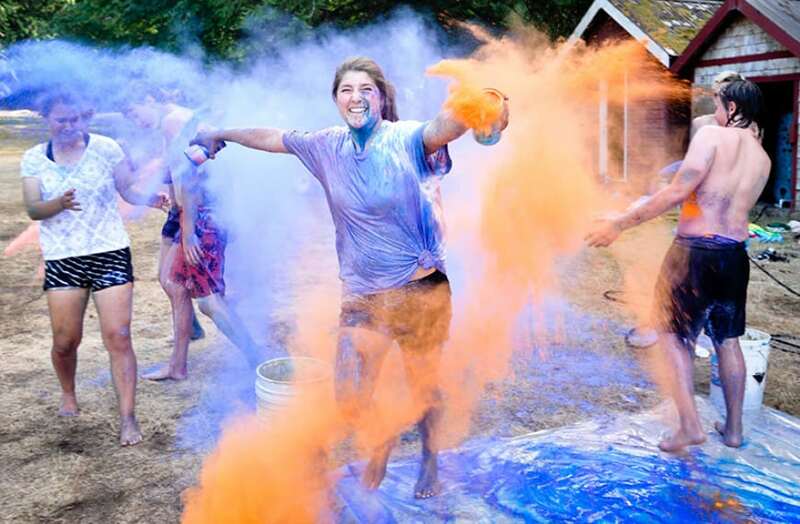 This co-ed camp for teens going into grades 9–12 is the perfect way to finish off the summer. We’ve intentionally made the schedule for this week pretty laid back, so that you can choose whatever activity you want, when you want. So whether you want to test your skills on the Wibit, conquer your fears with some cliff jumping, or just chill with friends in the Lodge, The Edge lets you do it all. Come ready to challenge yourself spiritually as well. Our speakers will bring awesome messages about Jesus and what life looks like following Him. At The Edge you’ll be given incredible opportunities to learn new skills, build confidence, challenge yourself, make lasting friendships, and have a blast. Breakaway is the ultimate way to finish off the summer for anyone entering grades 7-10. We pull out all the stops for you! At Breakaway you can enjoy doing what you want, when you want. 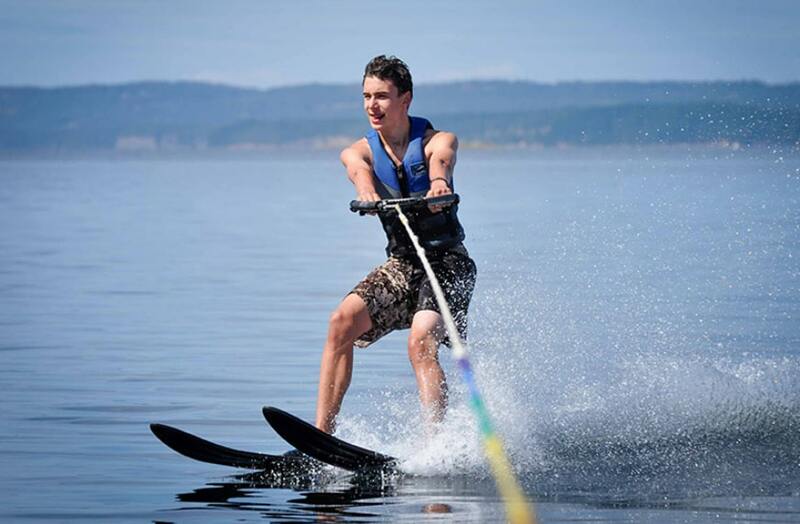 So, whether you want to push your skills to a new level on the Wibit, a wake-board, or a pair of water skis, Breakaway lets you do it all—and more! Each day campers will hear from excellent speakers, worship, and have honest, challenging discussions with each other. Breakaway will be a time to hear about what a relationship with Jesus can look like and grow in understanding who God made you to be. Past themes include Camp Rock and The Outback. Please note that applying for this camp is now online. You can submit your application but please be aware that there is an approval process for this camp includes an interview and reference checks. All LIT participants will be required to obtain a criminal record check. Once we receive your application someone from our office will be in contact with you. It is not necessary to have been a camper previously at Pioneer Camp in order to apply for LIT. This life-on-life program is specially designed for youth ages 12–14. The Jr. Leader program is designed to mentor young teenagers in the areas of leadership and responsibility. It is also structured to deepen their understanding of Jesus’ teachings and create a safe place for them to practice serving others. 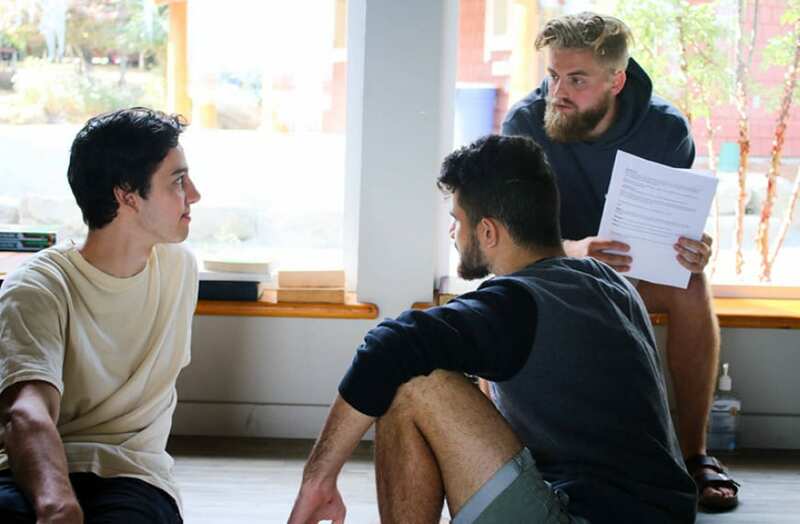 They will take on an apprenticeship role as a Jr. Cabin Leader, where they will be paired with two experienced leaders and given roles that challenge them appropriately. Please note that applying for this camp is now online. You can submit your application but please be aware that there is an approval process for this camp that may include an interview and reference checks. Once we receive your application someone from our office will be in contact with you. It is not necessary to have been a camper previously at Pioneer Camp in order to apply for Junior Leaders. So, when did scrubbing pots and scouring johns become such a fun summer learning experience? Come join this three-week “sweat & study” program for youth entering grades 10 and 11 and discover for yourself what living and serving in Christian community is all about. PYC is a place where the beliefs of the Christian faith are explored. 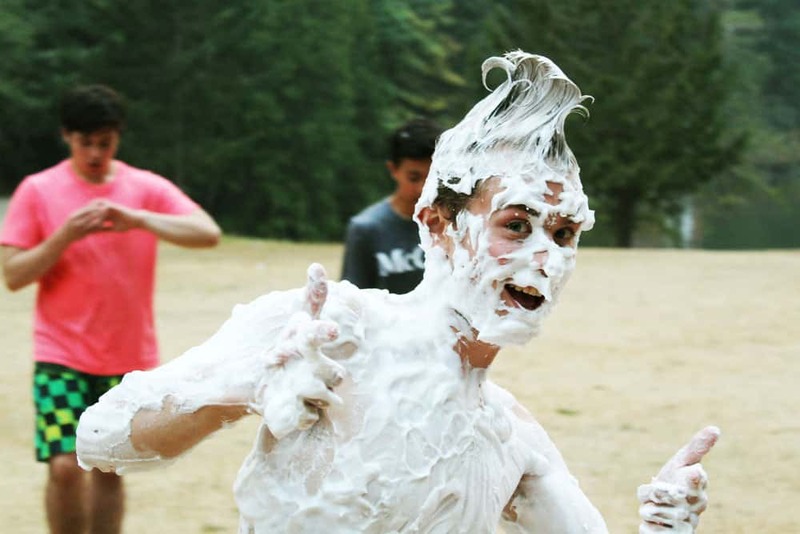 Camp chores, work projects, relevant Bible studies, activities, an out-trip, and leadership opportunities are all part of this exciting program that will start you on the journey of leadership through service. Please note that applying for this camp is now online. You can submit your application but please be aware that there is an approval process for this camp that may include an interview and reference checks. Once we receive your application someone from our office will be in contact with you. It is not necessary to have been a camper previously at Pioneer Camp in order to apply for PYC.